The Port Isabel Lady Tarpons roared past the Lady Lions of La Feria with a huge third quarter Friday night and put a 64-56 win into the books at Tarpon Gym. Port Isabel appeared not quite able to keep up with La Feria in the first half as the visitors took an early 8-6 lead and went in front, 31-21, at the half. 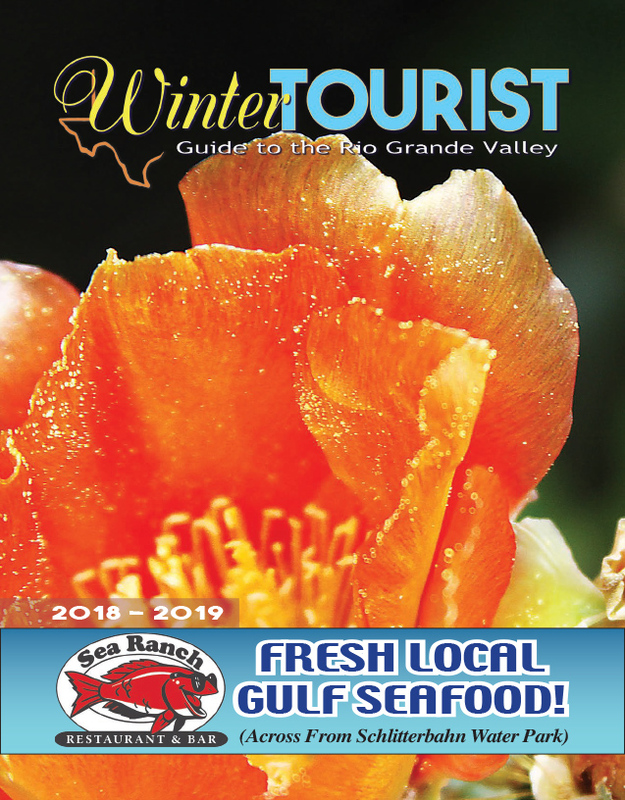 For more on this story, pick up a copy of the Dec. 20 edition of the Port Isabel South Padre Press.